Balthasar, Ratzinger, Kasper et al. The question of the role of women in the Church has been in the forefront for some time and has been the subject of reflection by peoples of varying cultures and circumstances. The articles reflect the wide range of recent discussion, including the issue of feminism, the possibilities of ministry in the diaconate, the theme of women's emancipation, and the repercussions of the question for other areas of concern as, for example, the role and importance of the family. These particular works have been chosen because all of them strive to defend and deepen Christian reflection on the role and identity of women today. 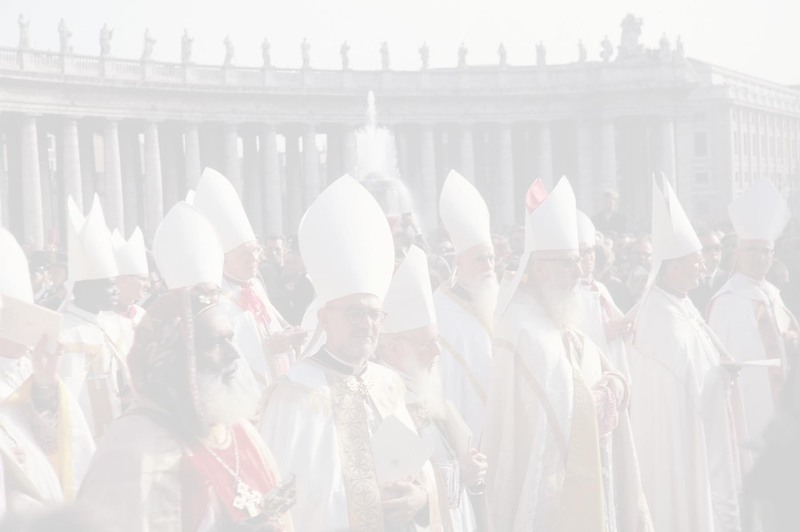 They merit particular attention because their approach to clarifying the Christian task and mission of women is developed in a context which remains faithful to the data of Scripture, the witness of Catholic tradition, and the Magisterium of the Church. A fascinating collection of articles and personal testimonies by a wonderfully diverse group of contributors who reflect on the genuine dignity and unique gifts of women. Women from all walks of life, including the famous and not-so-famous, share their inspiring insights on womanhood, focusing on the Christian vision of woman's true nature and identity that give joyful witness to the gifts of life and faith in today's confused world. Contributors include Mother Angelica, Ronda Chervin, Mother Teresa, Helen Hitchcock, Donna Steichen, Alice von Hildebrand, Susan Muto, and many more. Many women will draw strength and wisdom from the practical and spiritual insights given by this cross-section of women that includes housewives, religious, single women, professional educators, mothers and authors. Their love for Christ and his Church with its divine teaching authority provide marvelous expressions of faith. The numerous topics include "The Privilege of Being a Woman", "Woman ... Feminine Genius", "Valiant Women--Vigorous Faith", "Mary, Model of Womanhood", "Spirituality and Feminine Psychology" and many more. The great theologian and spiritual writer, Bouyer, focusing on the lives and writings of five women mystics, shows that contrary to the modern idea that the supposed inferiority of women is an inheritance from Christianity, women have played a fundamental role in the Church. If the Church was able to pass beyond the collapse of medieval Scholasticism and the errors of the Renaissance and Protestant Reformation, it was especially due to a succession of exceptional feminine personalities. Bouyer establishes this by studying those whose influence and sustained tradition, continually renewed, have been decisive in working an interior renaissance of which the Church has need of today as yesterday. He concentrates on Hadewijch of Antwerp, Teresa of Avila, Thérèse of Lisieux, Elizabeth of the Trinity, and Edith Stein, showing the striking, ever-creative continuity from one to the other. This book portrays how the prayer and interior life of each of these women has led modern Christians from idle speculations to the reality of the Christian experience in its purity and fecundity. Psalms 50: 7. For behold I was conceived in iniquities; and in sins did my mother conceive me.